Luxury airline Qatar Airways has re-launched its annual Travel Festival which will see huge discounts on fares worldwide, and free flights for children until June 2017. The Qatar Airways Travel Festival will take travellers to some of the world’s favourite holiday destinations, with companion promotions offering two-for-one fares, discounts of up to 50% and free flights for children – all available for travel between 15 September and 30 June 2017. The festival also offers special deals for hotels, as well as other discounts on holiday extras such as car rental. Children will have access to free flights to the Middle East, Abu Dhabi, Goa, Bali and Asia. Popular travel destinations that are on offer include Phuket, the Maldives, Tbilisi and New York, whilst Qatar Airways Privilege Club Members also have the opportunity to earn triple ‘Qmiles’ for bookings made during the Travel Festival. Throughout the Travel Festival passengers will be able to choose from some incredible travel deals and packages, giving them the tools to be able to explore the world, according to Jonathan Harding, Qatar Airways Senior Vice President Europe. Mr Harding claims he would like to see people’s dreams of travelling the world come true during the festival. Offers available during the Travel Festival will apply on both economy and business class return airfares to more than 150 destinations worldwide that Qatar Airways currently flies to, including Africa, Asia Pacific, Indian Subcontinent, East Asia, Europe and the Middle East. 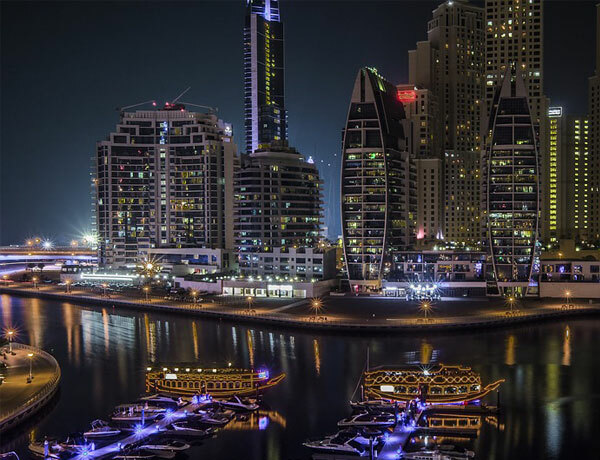 The best deals that have been spotted include single fares to Dubai (from £299), Bali (from £509), Perth (from £579), and Auckland (from £739).